Every business that has employees and a workers compensation policy can relate to the panic generated from the anticipation of the dreaded annual audits (sometimes more often, depending on the policy). 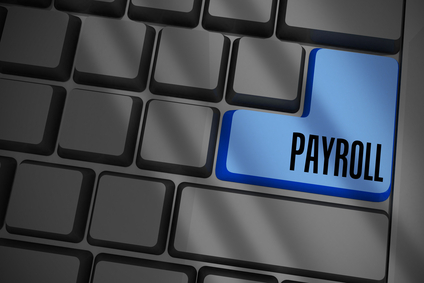 Payroll presents a number of compliance challenges for HR and payroll professionals. 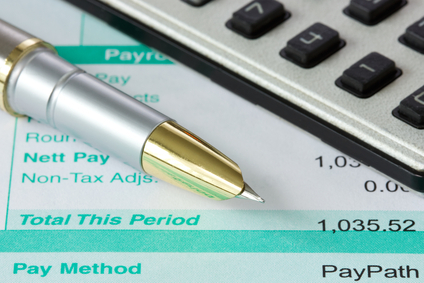 One of the best ways to maintain compliance, however, is with a payroll audit.